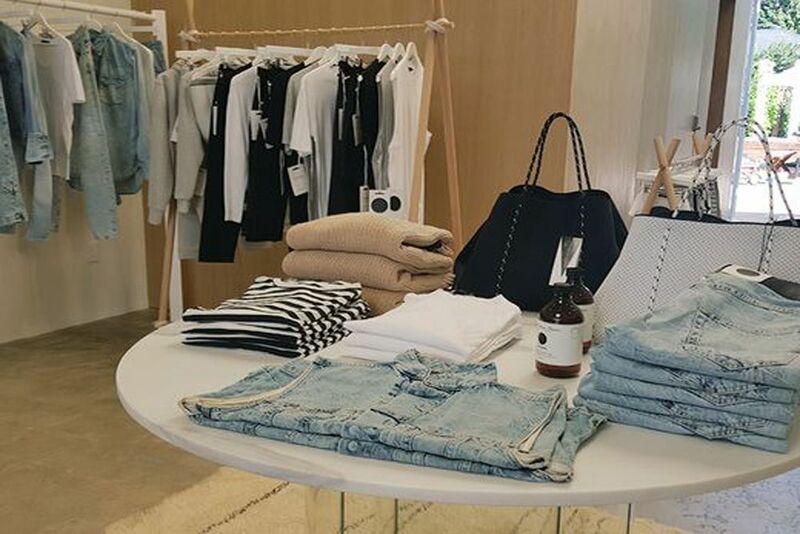 Shopping in Venice is a unique experience. 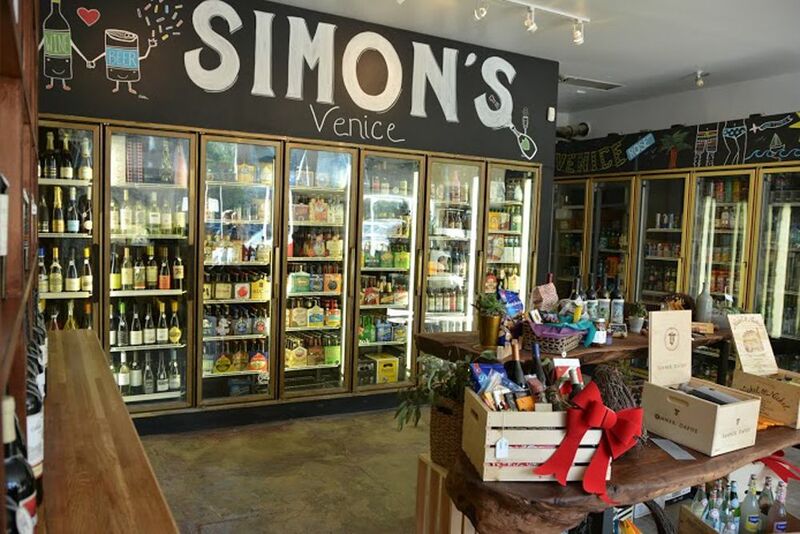 While major shopping centers are only a couple of miles away in Santa Monica or Culver City, Venice is best known for it’s eclectic specialty shops, art galleries and boutiques. 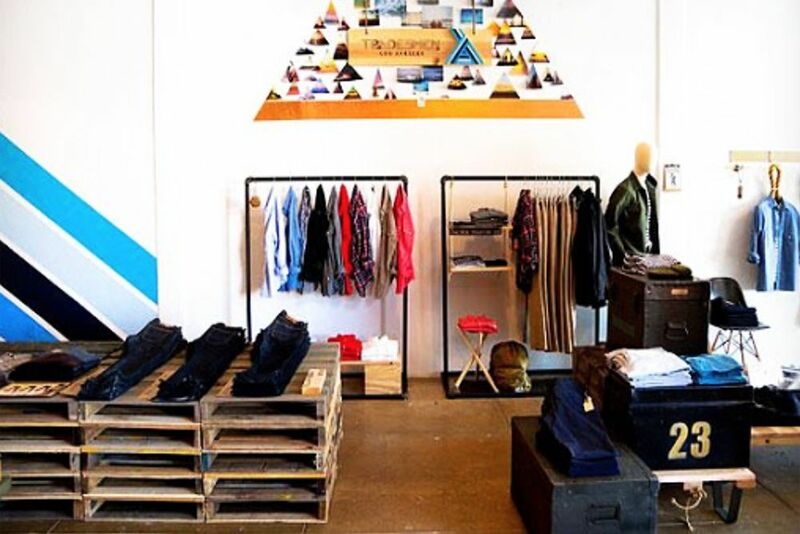 Many visitors liken it to SoHo in New York. 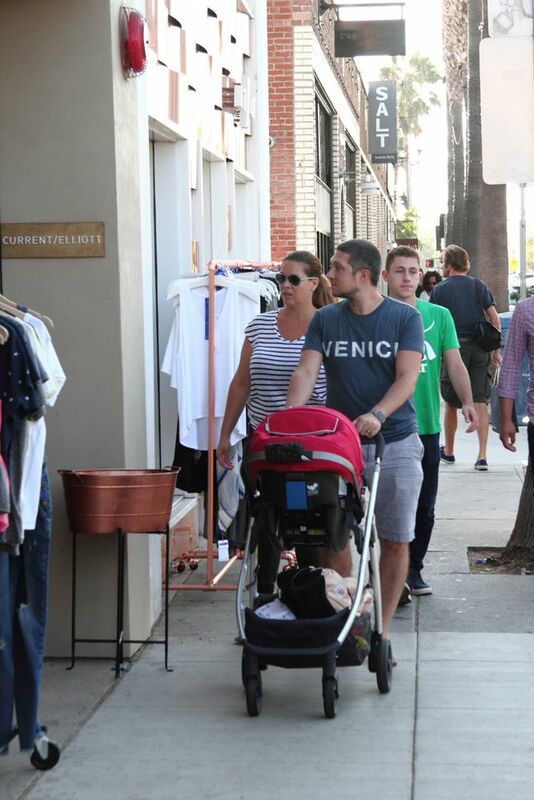 There are four shopping districts in Venice … each with it’s own personality. 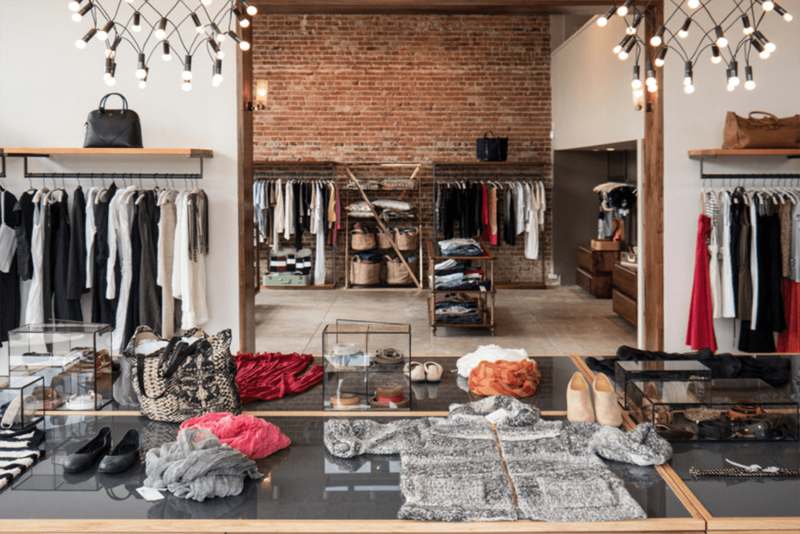 ABBOT KINNEY BOULEVARD … Venice’s “most stylish street” is home to some of LA’s best boutiques and galleries and has become one of the Westside’s hippest shopping havens. 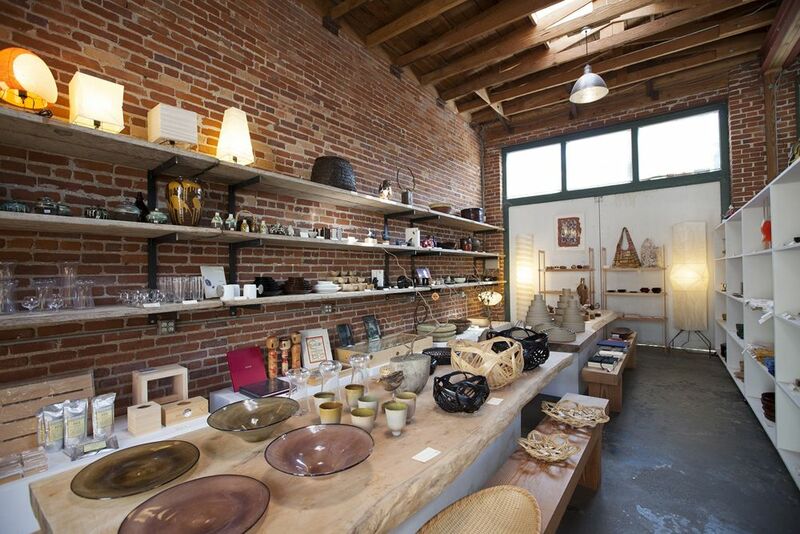 Named after Venice’s visionary founder, AK is a great place to spend an afternoon. The street is both casual and cosmopolitan. 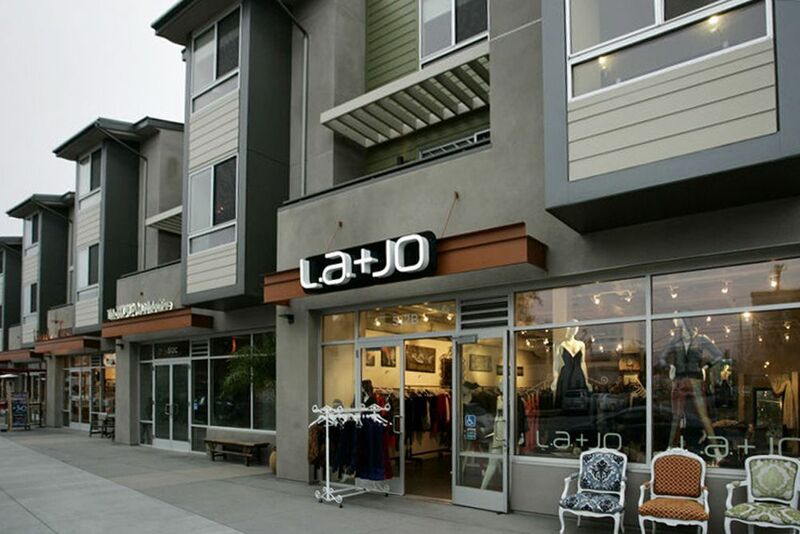 Located four blocks east of the beach, between Venice Boulevard and Brooks Avenue, AK is home to an eclectic array of trendy designer shops, art galleries, furniture stores and restaurants … there are over 100 establishments on the mile long block … plus some new artist-in-residence studios. On the first Friday evening of each month food trucks, open galleries and late-night shop hours are in full force at First Fridays. 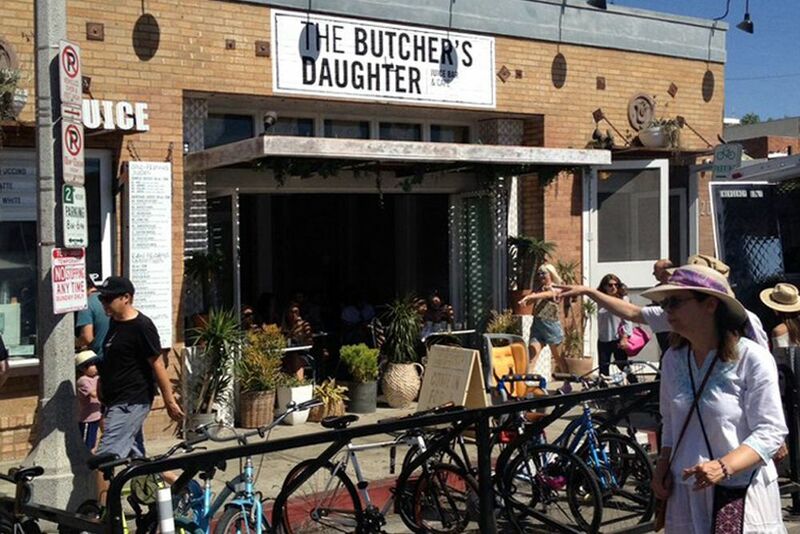 The monthly celebration brings out locals and distant Angelenos alike for bites and sales in the fashionable Venice ‘hood. 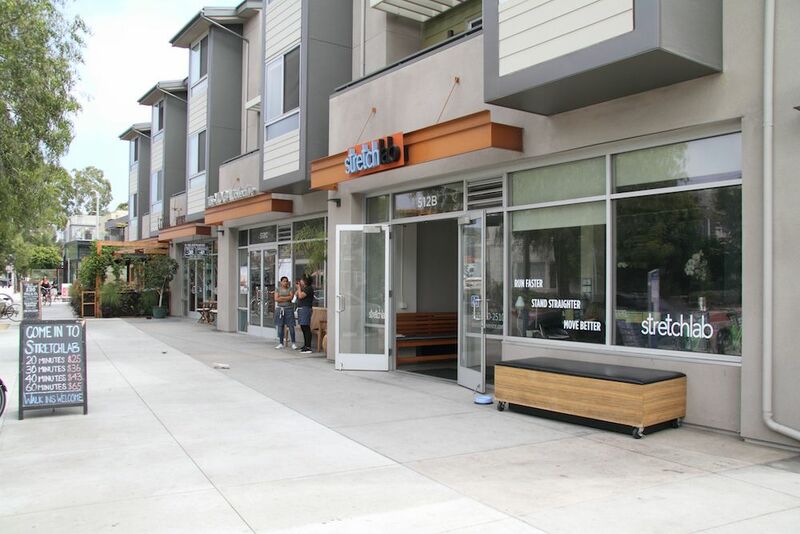 ROSE CORRIDOR … The transformation of the stretch of Rose Avenue between the beach and Lincoln Boulevard into a blossoming commercial district began a few years ago when a handful of small businesses set up shop along the street. 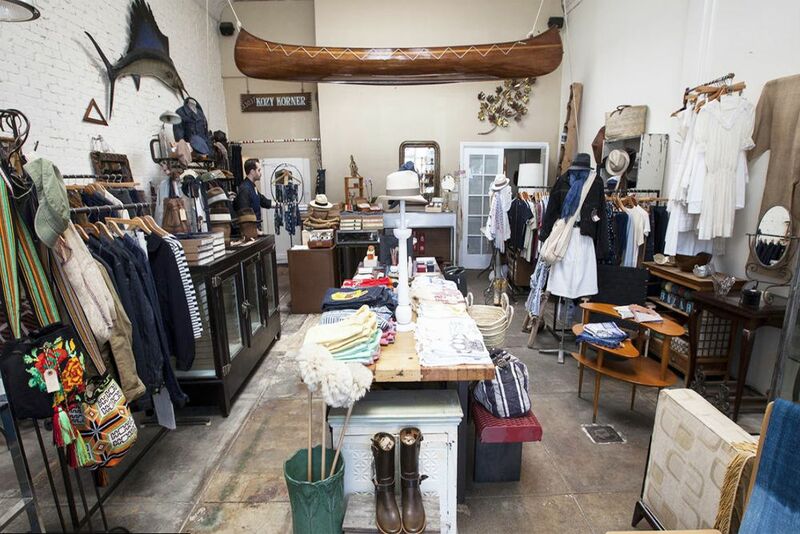 Now new condo buildings, upmarket restaurants and boutiques dot the avenue. 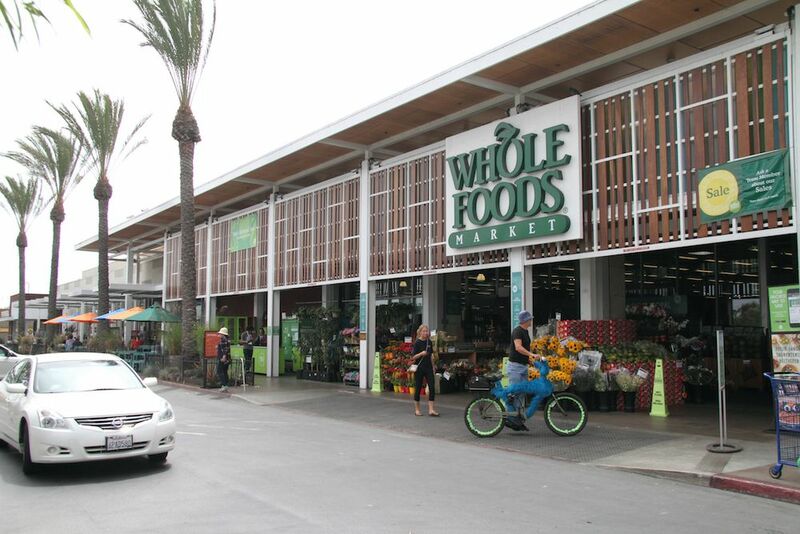 Whole Foods anchors the Lincoln Boulevard end. And the worker bees at Google, who recently moved into the Frank Gehry-designed Binoculars Building near Rose, now have a wide variety of spots to hit during lunch hour or after work. 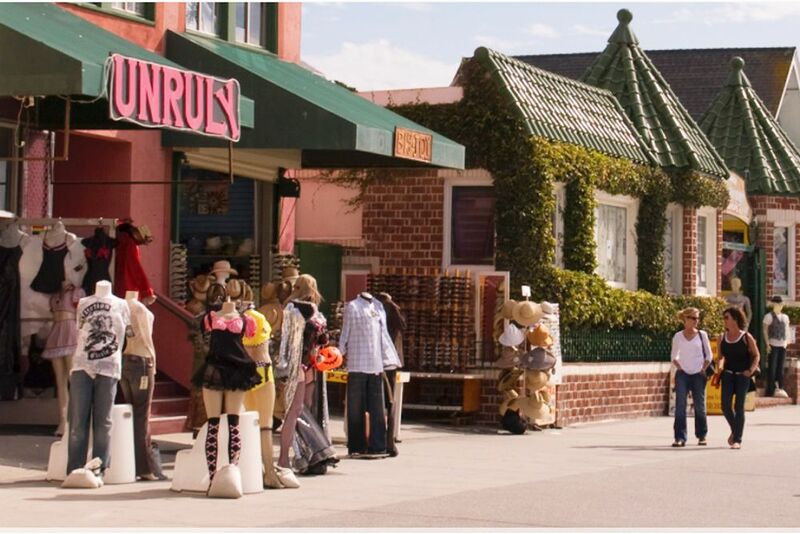 VENICE BEACH BOARDWALK … On the beach, the Venice boardwalk is packed with retail establishments, restaurants and coffeehouses. 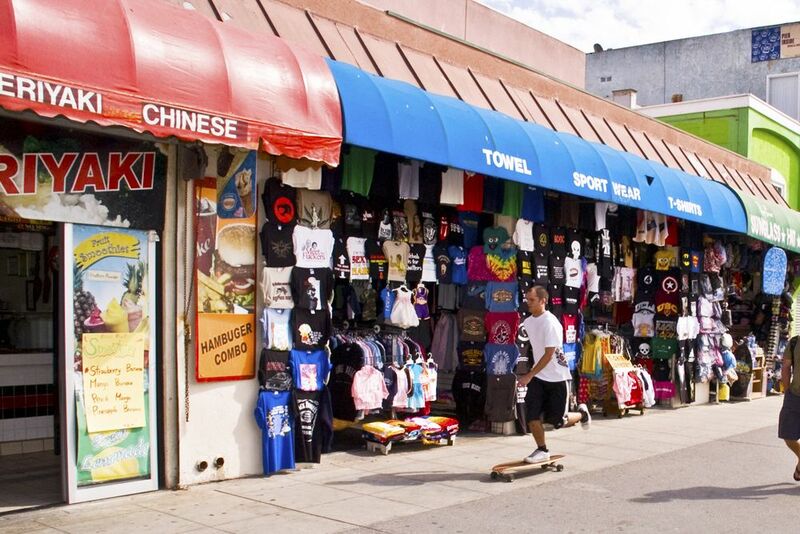 This is the place to find all of your Venice Beach memorabilia along with sunglasses, hats and funky beachwear. On the beach side of the boardwalk there are local merchants and artists selling their wares. 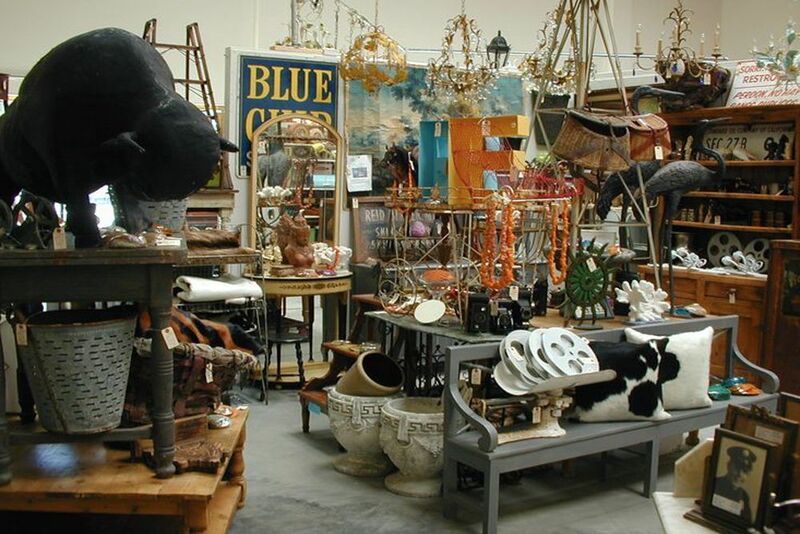 And there are some great finds for those who can separate themselves from the visitor-catering shops. Just take your bike or a leisurely stroll and enjoy a day at the beach. 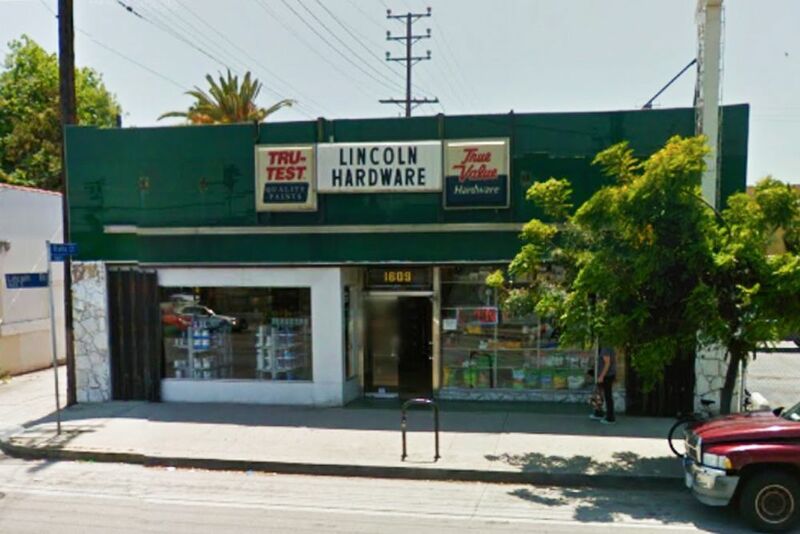 LINCOLN BOULEVARD … Fondly referred to as “The Linc” … the major commercial street that bisects Venice, is possibly the next “hot spot” as rents elsewhere are soaring. 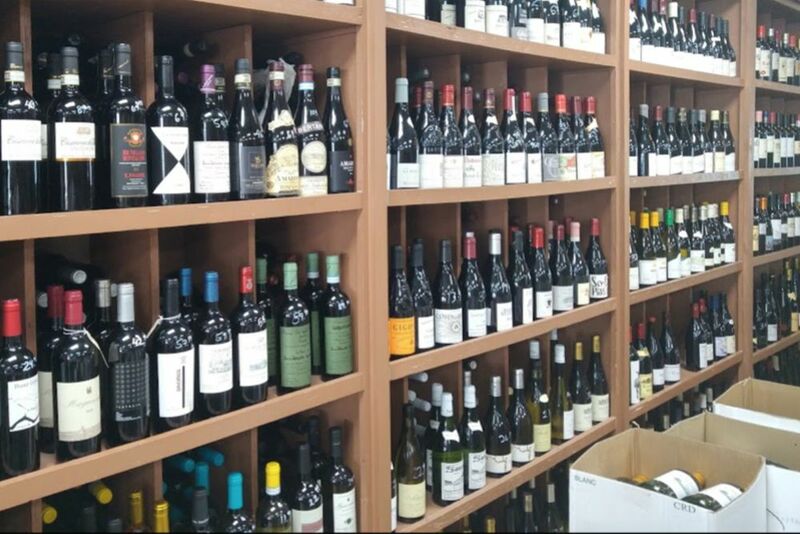 The Linc offers a number of service businesses … primarily for locals. 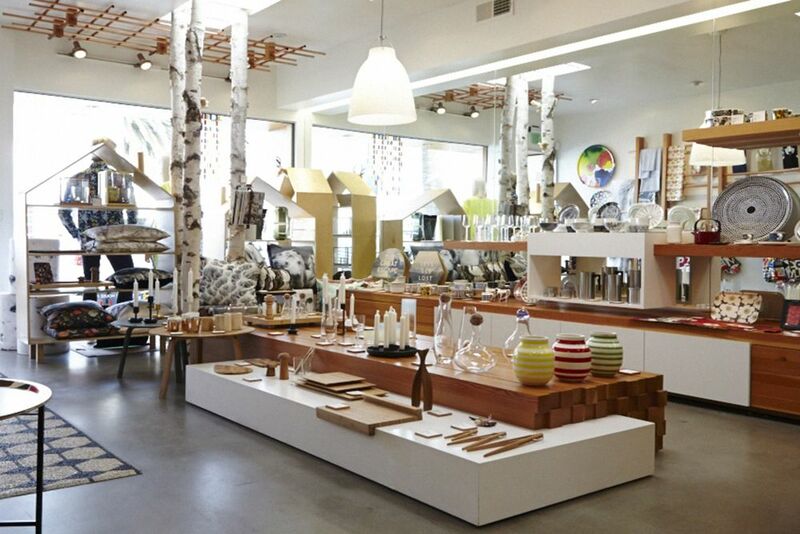 There are also some very unique furniture stores as well as other retail establishments. 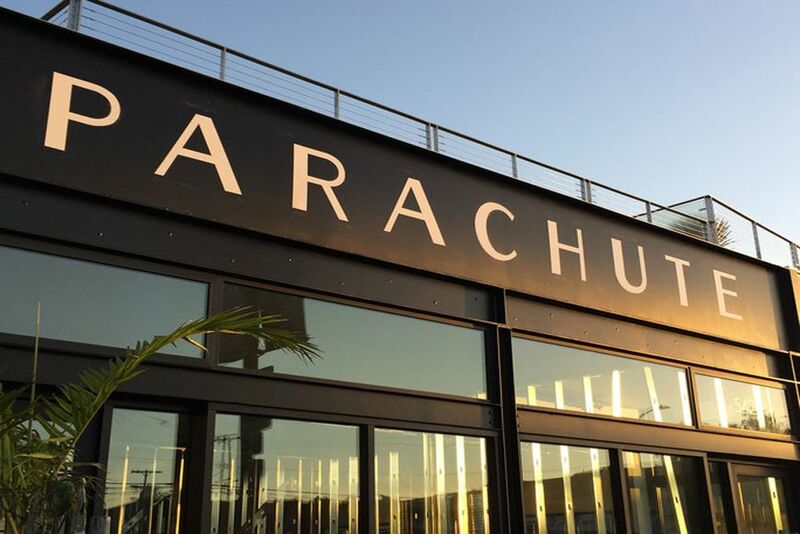 Recently new trendy restaurants and shops are popping up. 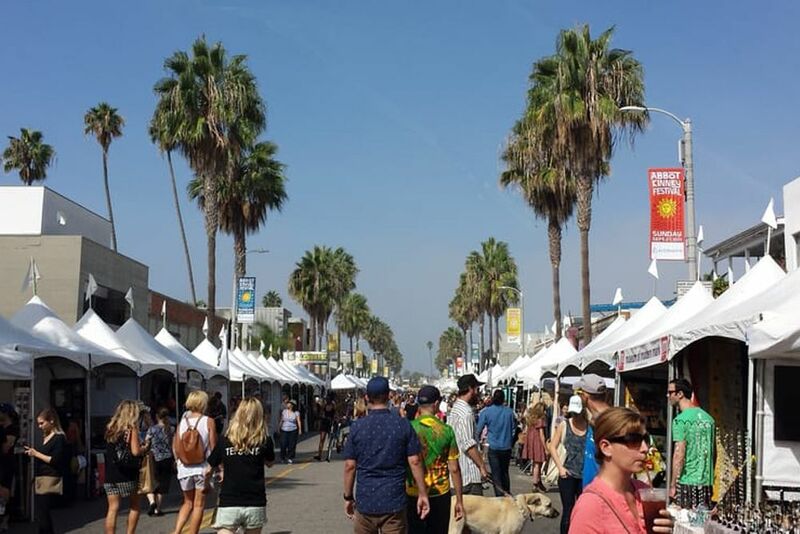 FESTIVALS & COMMUNITY FAIRS … The Venice Farmers’ Market is held every Friday morning in the Venice Boulevard median strip just west of Ocean Avenue. 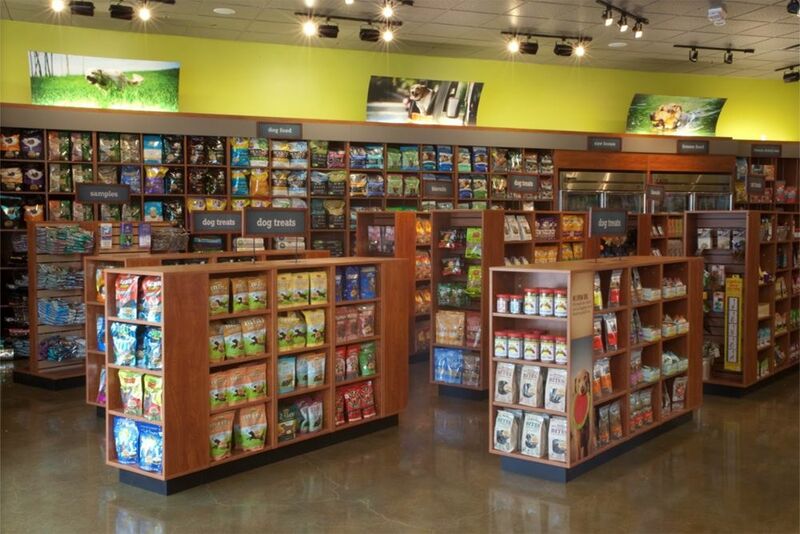 Find fresh, locally grown produce and flowers plus a wide variety of edibles. 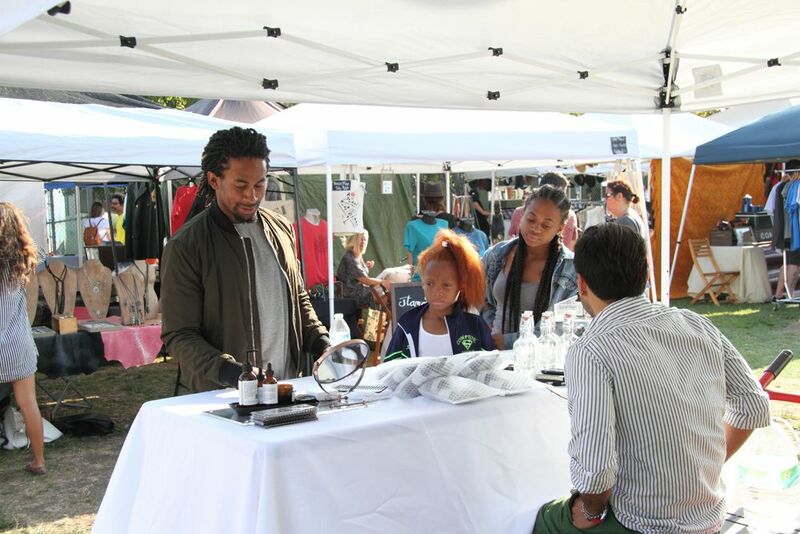 “Artists & Fleas” sets up at the Westminster Elementary School on Abbot Kinney each 2nd and 4th Saturday. 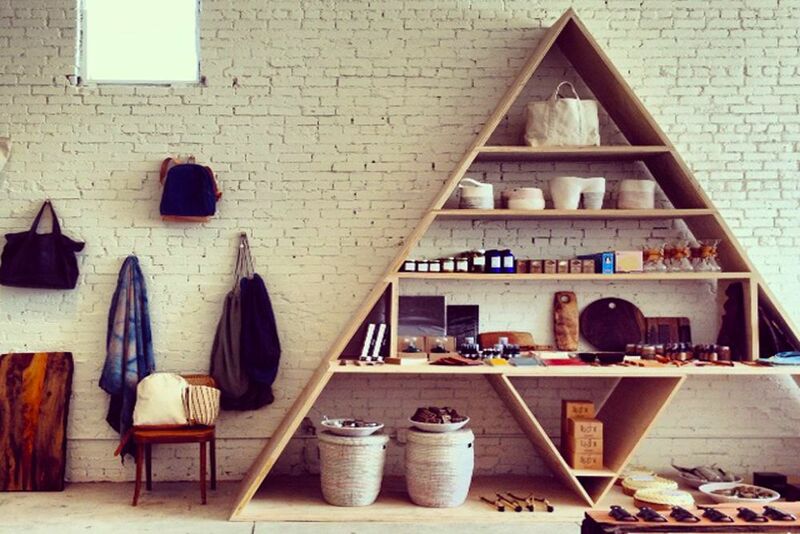 This flea market-style offers wares from a line-up of art, design and vintage merchants. 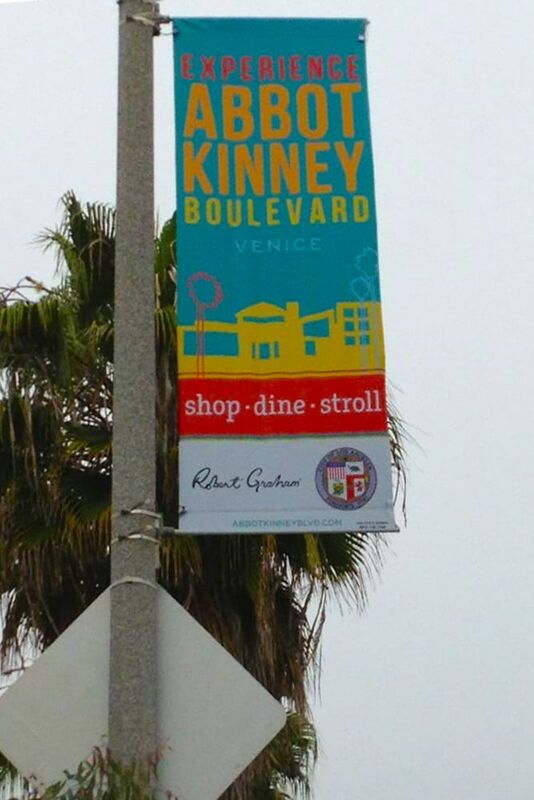 The Abbot Kinney Festival takes place annually on the last Sunday of September. 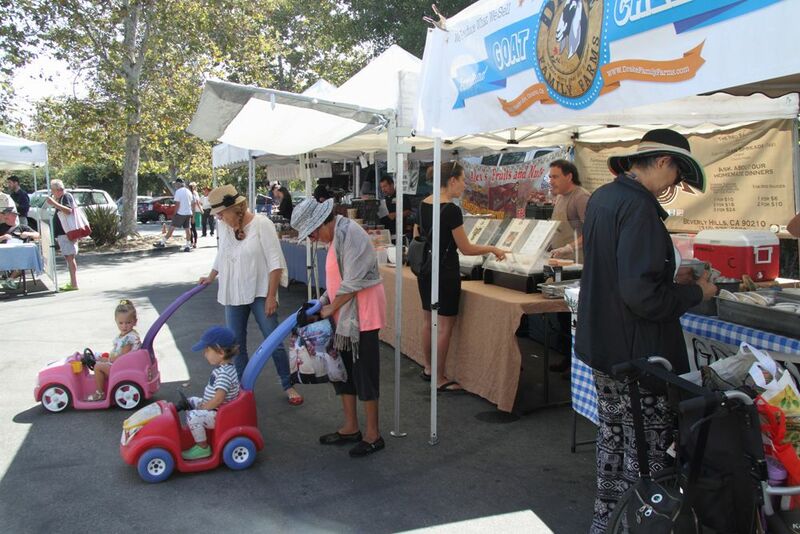 It’s a free event with live music, kids quad, quality vendors, beer gardens and food booths.